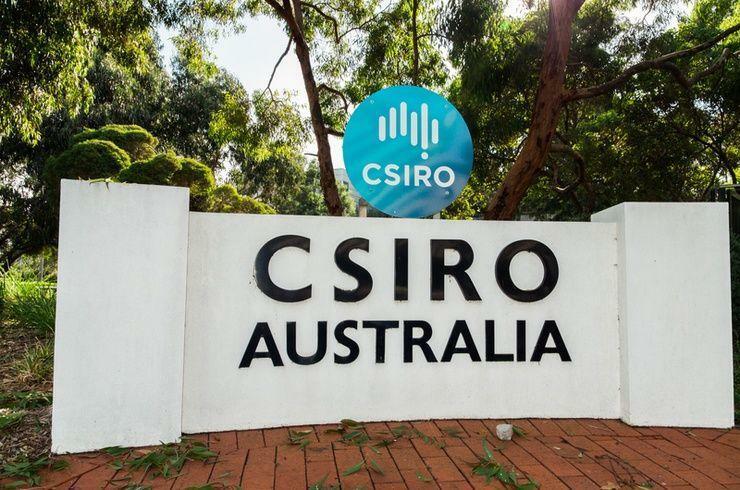 CSIRO's Data61 has partnered with German-headquartered vendor Hensoldt Cyber to develop a hardware-software stack to protect against cyber attacks on defence systems, smart factories, autonomous vehicles and critical infrastructure. Data61 will adapt seL4, an operating system originally developed by Data61, in order to run efficiently on Hensoldt Cyber processors, and will extend seL4’s existing correctness proofs to apply to that hardware. “seL4 is probably secure, but its security guarantee relies on the assumption that the underlying hardware is trustworthy,” said professor Gernot Heiser, chief research scientist for Trustworthy Systems at CSIRO’s Data61. “We are excited to work with Hensoldt Cyber, putting seL4 at the core of a security-focussed integrated hardware-software stack to secure critical infrastructure." Hensoldt Cyber was established just over a year ago as a joint venture of German companies Hensoldt and Secure Elements. “Our uncompromising approach to cyber security combines secure processor hardware based on the open RISC-V architecture, secured production, and the mathematical security guarantees of the seL4 operating system,” said Marian Rachow, managing director at Hensoldt Cyber. SeL4 is a high-assurance, high-performance microkernel developed, maintained and formally verified by NICTA (now the Trustworthy Systems Group at Data61) and owned by General Dynamics C4 Systems. “Collaborating with leading researchers to produce the best technology is core to our approach, and Data61 are world leaders in secure operating systems,” Rachow said. The first secure processor chips, capable of running seL4, will be produced in the first half of 2019.